THE INTEGRATION AND PREPAID SPECIALISTS! 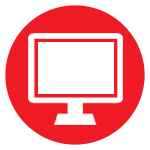 Stand-alone or fully integrated prepaid airtime & electricity vending services. Vexen is a broad spectrum IT services company that makes it easy for you to boost your business potential through the power of technology. Credit and Debit Card Transaction Services: Computer integrated credit & debit card transaction services which align seamlessly with any point of sales system. NetVoucher Prepaid Services: Stand-alone or fully integrated prepaid airtime & electricity vending services. 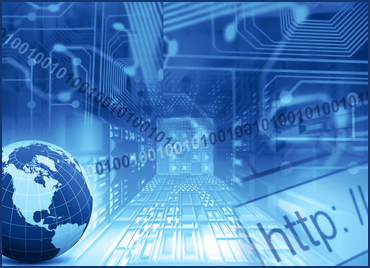 ICT Services: We can cater to all your ICT needs – SUPPORT, HARDWARE, VOIP, ADSL and HOSTING. Our highly skilled team of IT and POS Specialists will assist you in securing turn-key solutions that suit your specific business needs and budget. Once the POS integration has been completed (with the POS service provider), we will assist you to complete your EFT registration with the bank. Our aim is to provide the fastest, most efficient card solution possible. On the completion of your registration, we will arrange the pin pads & stands that you require on site, while our skilled technicians will manage the installation of your system for you. You need never turn a customer away as with our revolutionary credit and debit card processing service, you can accept Master Card, Visa, Maestro, Visa Electron, Diners, American Express and many more. Our highly skilled technical staff provide on-going system monitoring which ensures that any network or system errors are resolved immediately so that our systems are running reliably, without a hitch, at all times. 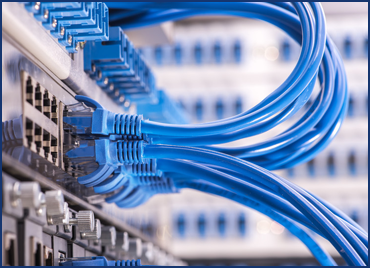 Vexen offers an optional primary or secondary connectivity solution, which ensures that you are always connected and will never experience downtime in the event of an ADSL line failure. With our cutting-edge firewalls and leading data encryption standards, all our servers are fully secured to protect your business against data loss. NetVoucher provides the easiest, most reliable method to sell prepaid airtime and electricity services to your customers. 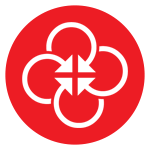 This service has been designed to operate on various platforms, making it a convenient, flexible option that can be tailored to suit your needs. We offer a wide range of reliable IT services that we will tailor to meet your specific business needs. Get in touch with us to find out how we can help you to do business better! We keep you connected with fast reliable internet! 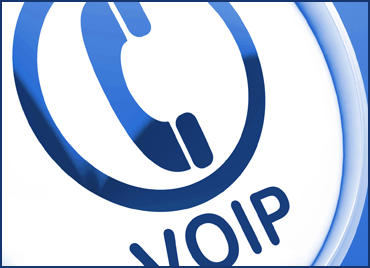 Our VOIP solution will cut your phone bill by up to 40%! 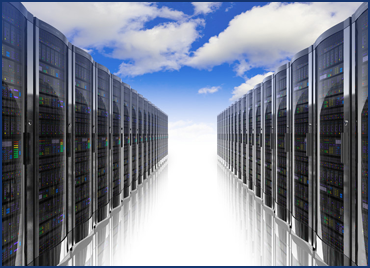 We offer secure, reliable hosting at the most affordable prices! When you need to get your network on track, we’re here to help! Vexen Technologies is an IT Company which aim to find an IT service which suites your business the best, to enable it to perform at its full potential with the power of technology and the friendly Vexen support team. 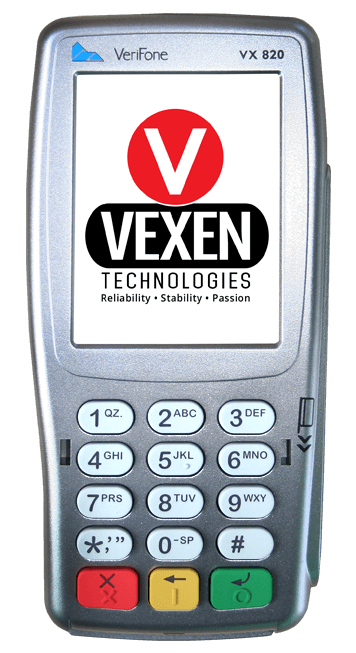 Vexen Technologies is an innovative and skilled IT Company that was established in 2008 by Iaan Louw (Director). Along with his support team of staff they aim to aid and empower businesses with technology with friendly and reliable support.